​Are you interested in hosting or taking an in glaze or clay workshop? Do you run a school or art center? We offer workshops of any length or topic about materials. We cover all the bases, to get you away from that bottle and begin making your own glazes. From materials to testing, we'll get you going. Everyone is working at Cone 6 these days, but most people don't know why or how to take advantage of Cone 6. We will teach you how to make amazing glazes. Why is Cone 10, Cone 10? We will explore how high temperature glazes work, and how to make them better. The holy grail of special effect glazes. Just like the holy grail crystalline glazes are filled with myths and legends. We'll send you a path to glorious glazes. 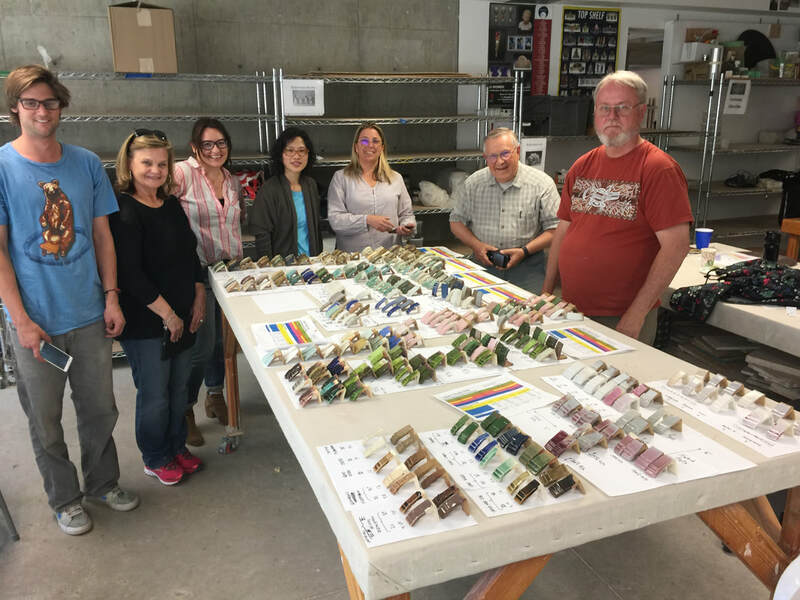 What are the secrets to fantastic, exciting and expressive glaze colors? We'll explore how color works and how to make it more exiting. The life of the ceramicist is burdened by post-firing depression. We will examine the glaze flaws that causes it and how to keep them from happening.